Our events have been putting smiles on people’s faces since 1990. 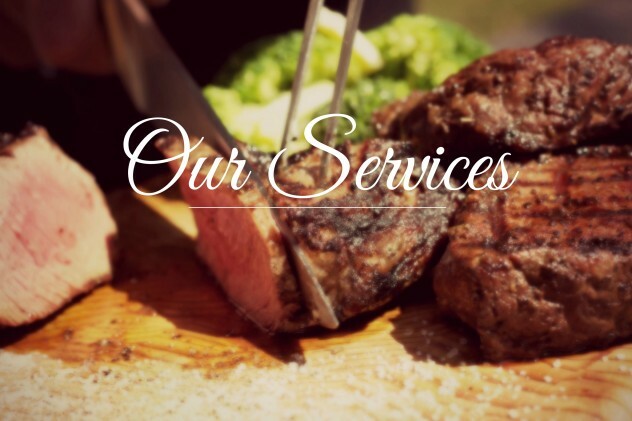 Our genuine, personable staff and high-quality, flavourful meals will be sure to make your next event one to remember. Contact us about any of the following to see what we can do for you! NEW SERVICE: We are now pleased to offer Event Photography as an add-on to any catering quote! Add an Event Photographer to your quote request today. Check out our Photo Galleries for sample photos.